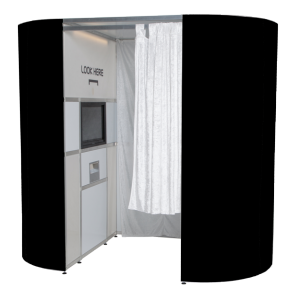 Photo Booths are the latest trend to have at weddings, parties, events, and marketing productions. 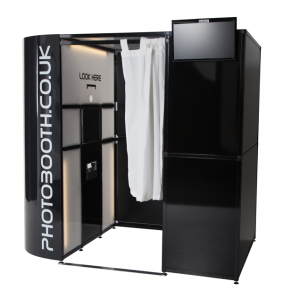 We have a wide range of photobooths available to buy that come in all different shapes and sizes. 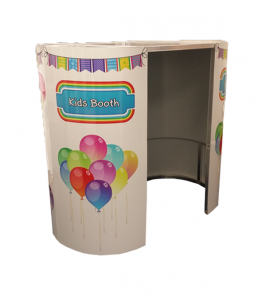 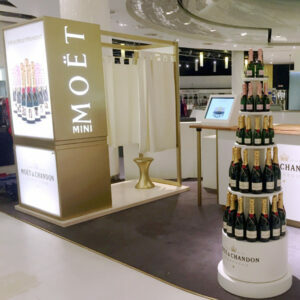 To make your purchase decision simple, we sell our photo booths in different packages. 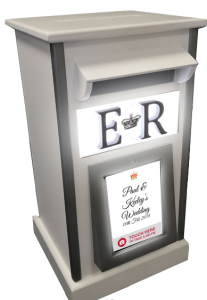 Check out our list below and buy photo booths that are perfect for you. 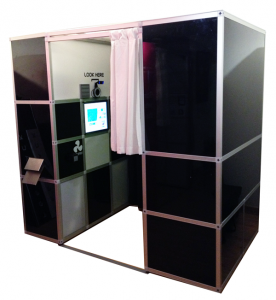 One of the most popular options for those looking to buy a photo booth. 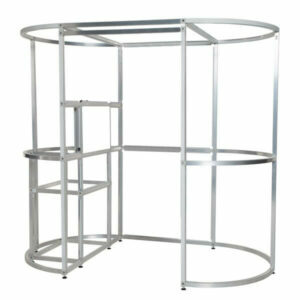 A sleek modern looking design rounded at both ends and capable of accommodating up to 6-8 people at anyone time. 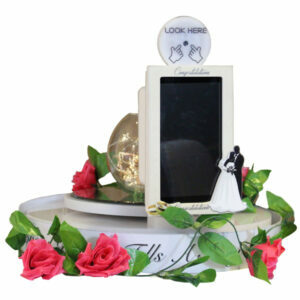 We recommend this product for children under 4foot tall. 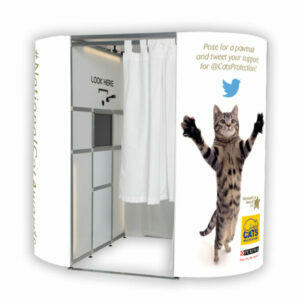 If you already have a photobooth, there is an option to buy the frame and panels for you to use your current equipment inside.